The new director of the lab responsible for tests in DC had the Zika test audited and found flaws. 409 specimens that tested negative for Zika between July and December were sent to CDC for retesting. Of the first batch of retest results, two of 62 specimens tested positive for Zika. Two pregnant women who tested negative for Zika virus last year retested positive after flaws were found in the testing, D.C. officials announced Thursday. D.C. is having all 409 specimens that tested negative between July and December retested by Centers for Disease Control and Prevention labs, D.C. Department of Forensic Sciences Director Jenifer Smith said. So far, 62 specimens have been retested, and two came back positive. Those results came in Wednesday. The patients' doctors have been contacted. The women have given birth, but the outcome of their pregnancies is unknown. 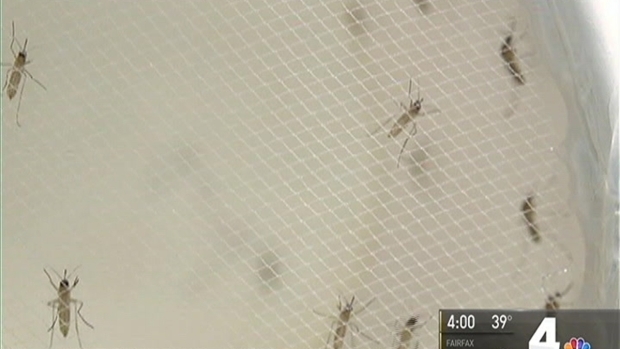 Pregnant women have been diagnosed with Zika after being told they did not have the virus. The D.C. Department of Forensic Sciences says their tests were flawed and the CDC is testing more than 400 specimens From July 14 through Dec. 14. News4's Mark Segraves has the story. Forensic Sciences hired Dr. Anthony Tran last year as director of its Public Health Laboratory, which handles all testing for the District. He had the laboratory's practices audited and learned of the flawed test, which was suspended Dec. 14. One of the problems was a mathematical error, he said. The laboratory is working with the CDC to correct the test and get it back in use. Of the 409 specimens, 294 were from pregnant women and 115 were from women who weren't pregnant or men. The majority of the specimens are being tested at a CDC lab in Fort Collins, Colorado. Smith anticipates more false negatives. It could take up to four weeks to get the rest of the results. In February 2016, the Department of Health confirmed three cases of Zika, including one in a pregnant woman. Each patient had traveled outside the United States, officials said. One patient who caught the virus in 2015 had visited South America. 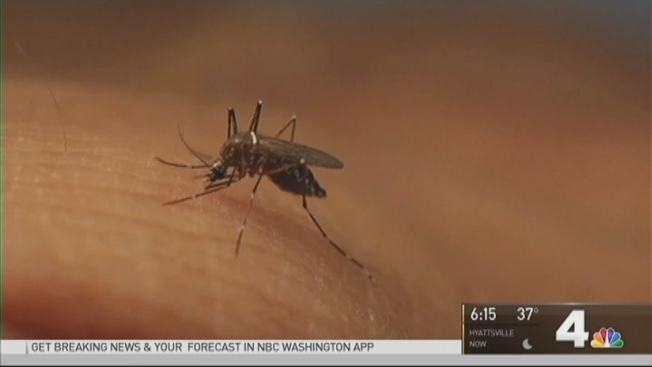 In the two cases stemming from 2016, including the pregnant woman, one traveled to South America and another traveled to Central America, according to health officials. Zika is transmitted from infected mosquitoes to people and from pregnant mothers to babies. The virus usually causes a mild illness, but babies born to mothers with the virus can have microcephaly, a condition associated with small, undeveloped brains. While the virus is not spread by casual human contact, health officials say it could be sexually transmitted.